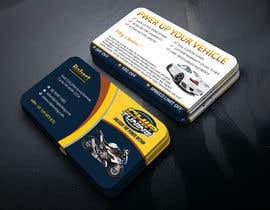 I have business cards that need to have a new service added. 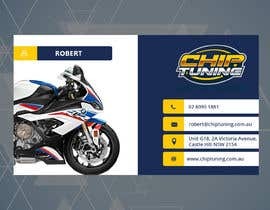 We now tune motorbikes. 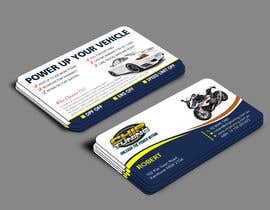 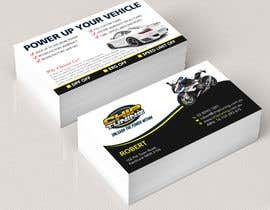 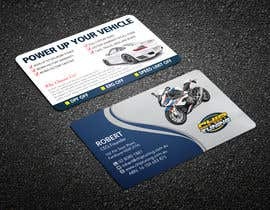 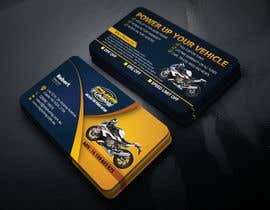 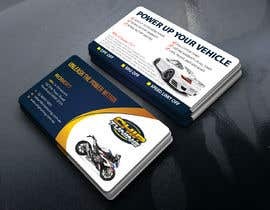 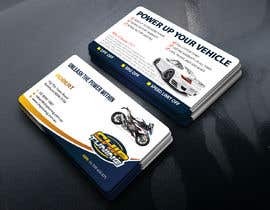 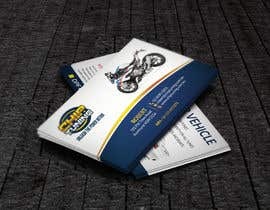 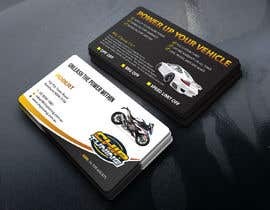 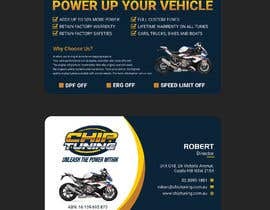 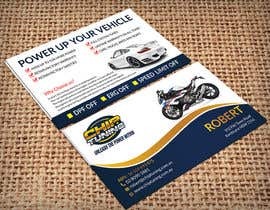 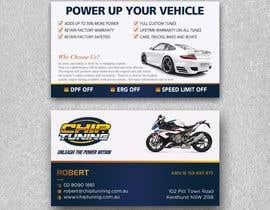 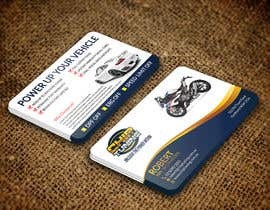 So I will need the card resigned to show a motor bike (2019 BMW S1000RR) on the back as well as a sports car. 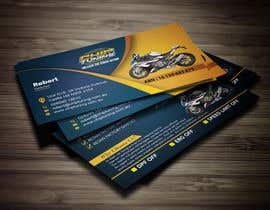 check pls #94 i hope u will like this. 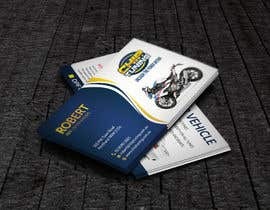 kindly try to re upload the attachments.